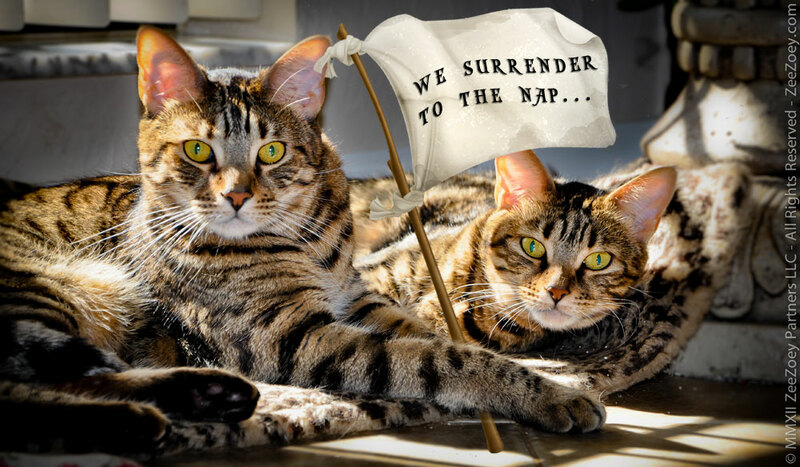 Surrendering to the Cat Nap on Sunday for a Day of Rest and Relaxation! 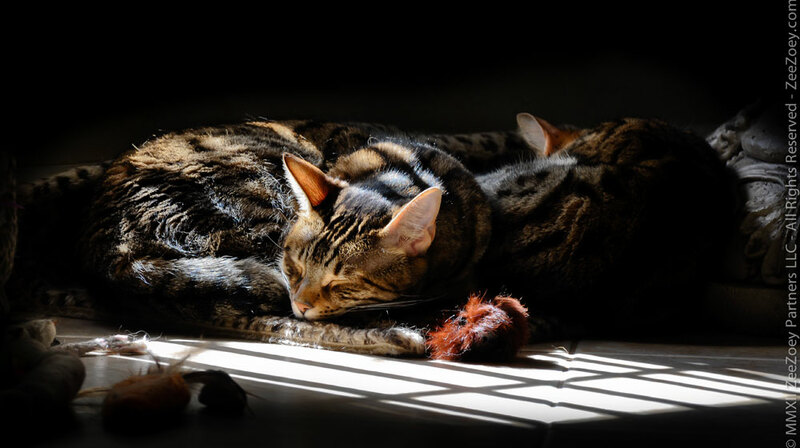 For a cat, nearly every day is a surrender to a 16-hour a day nap, but for Sunday it seems even more poetic, as that is traditionally a day of rest and relaxation for us humans from the stresses of the work week. But we live in a different world now. For me, my day job is a nonstop whirlwind of critical deadlines that must be met in a challenging environment and my weekends, including Sunday, are a blur of laundry, running errands, cleaning the house, and trying to get caught up on blogging, social media, and issues related to overseeing the Cat Writers’ Association (something I’ve determined in my overwhelmed state will never happen!). I’m exhausted just typing about it, let alone living and breathing it! But that’s okay. My day will come. My day of cat naps, relaxing, and just enjoying the “day” in Sunday is something I’m moving toward. 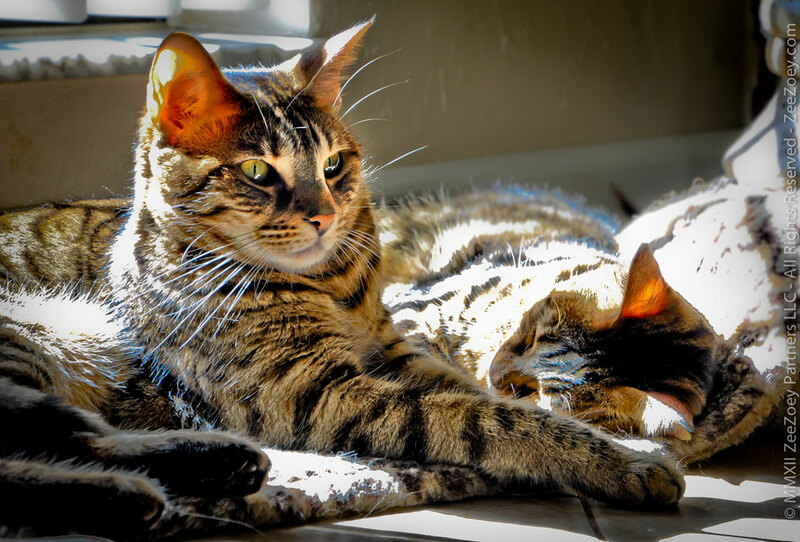 My cats remain my all-inspiring mentors and I hope you’ll all take a cue from them and take a moment for yourself to enjoy the day! Happy Sunday everyone! Rolz the Cat Struggles to Stay Awake for Sunday Selfie! What you need to do is have a housekeeper, and delegate all the mundane stuff to them, and reclaim your primo np time! My wife and I work hard and we enjoy relaxing on the weekend even. We do chores and run errands but we try to save the major work for during the week. I work 7 days a week, 365 days a year, and while I’m frequently tired, it’s not from the work, but from insomnia and not being able to shut down my brain. It is wonderful, though, to spend some special time relaxing with my beloved Three! Have a great Sunday doing whatever you want AND need to do. It’s life in these times! Oh, yes! A day of relaxation is the best. We hope you all had a wonderful Sunday! I had visions of a nap myself on Sunday, what with The Hubby watching sports on TV…but the nap never materialized! Rats! Oh we need to nap. OK girls and guys are are in!! Sorry we are late, we lost our internet and website for almost a whole day. We are back for the selfies now and its good to see you.